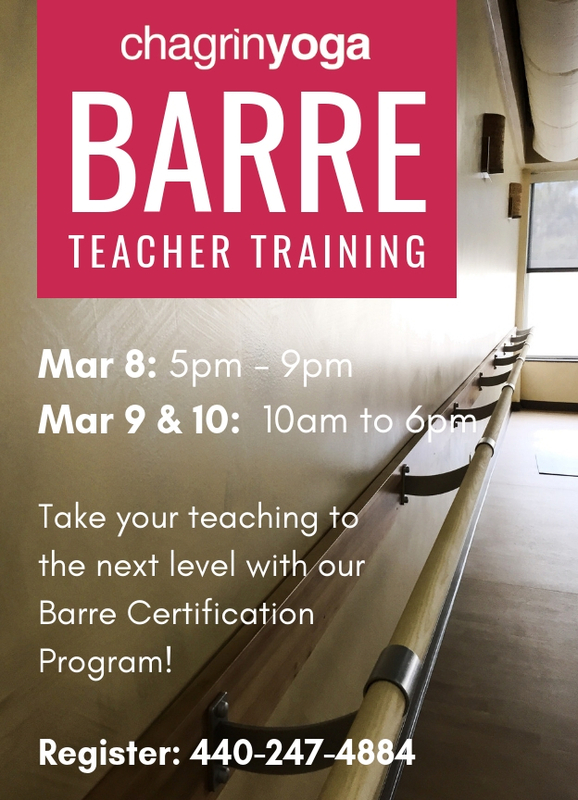 Take your teaching to the next level by learning how to use ballet barre, Pilates mat, yoga, and strength moves in your classes (and with your private clients)! This comprehensive course is $595, with $75 early bird discount when registered and paid by March 1. If you have questions, please call Dawn at 440-991-7114 or Elizabeth at 513-255-0166.